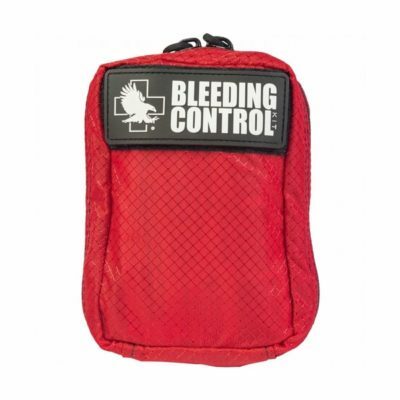 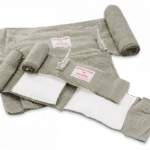 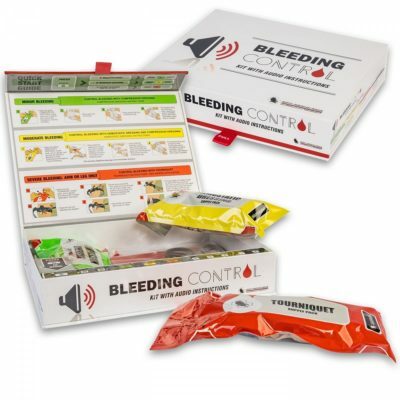 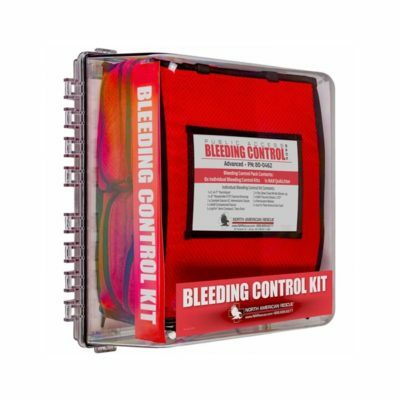 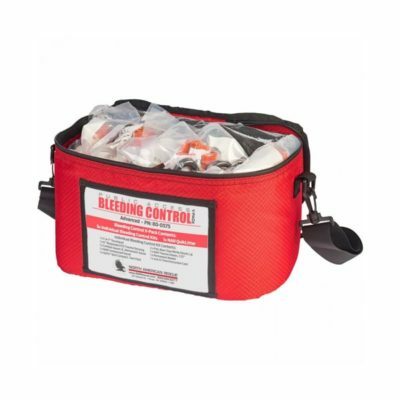 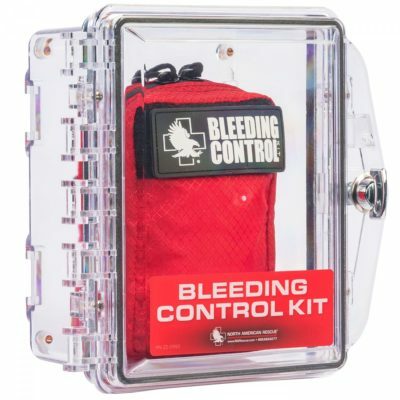 The best bleed control kits and products in the market. 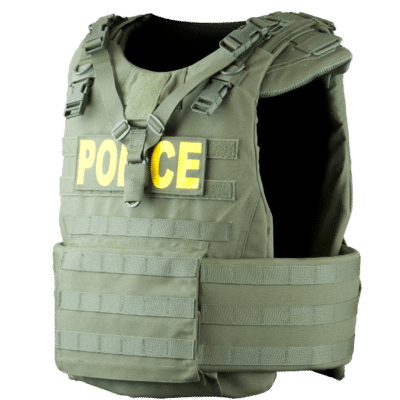 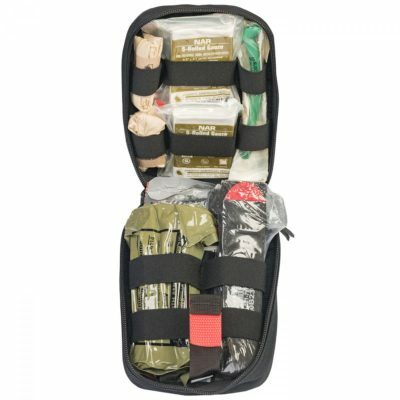 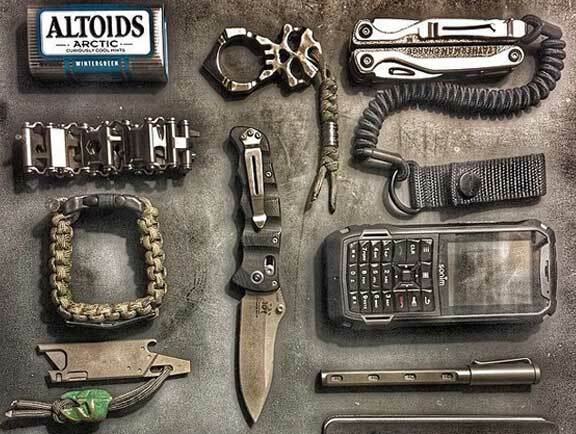 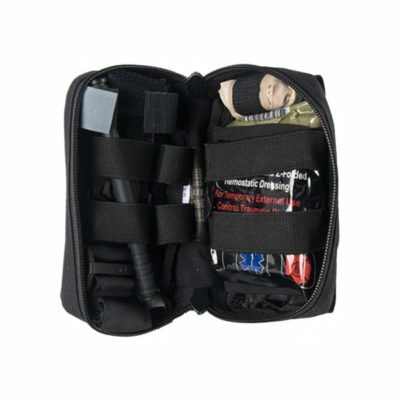 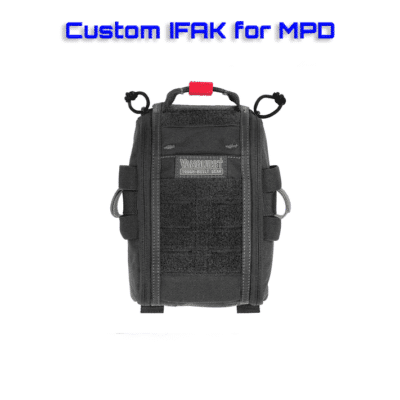 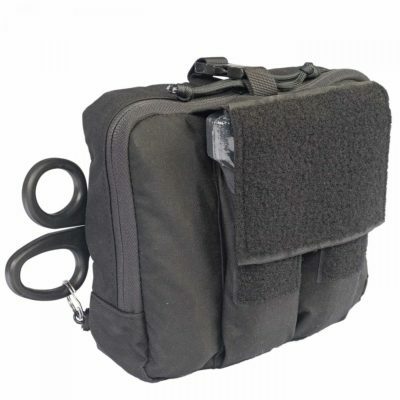 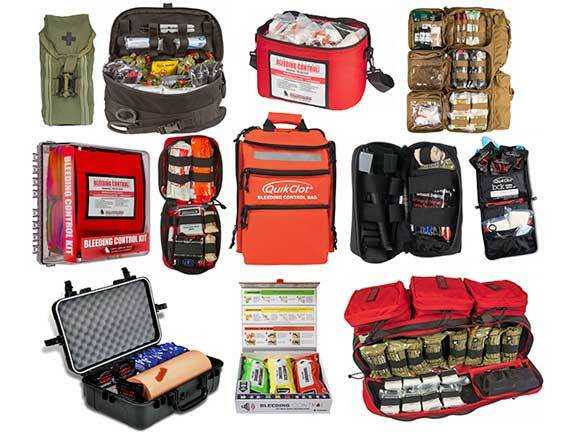 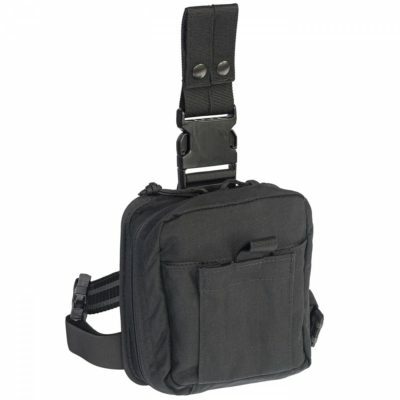 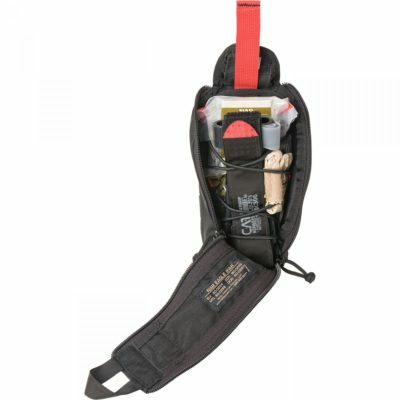 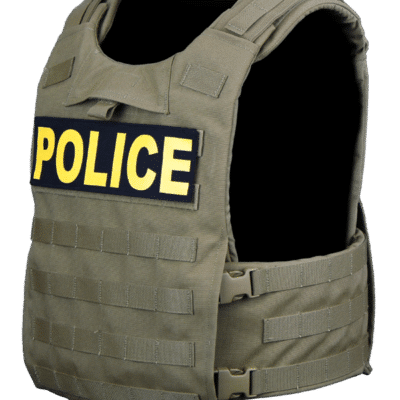 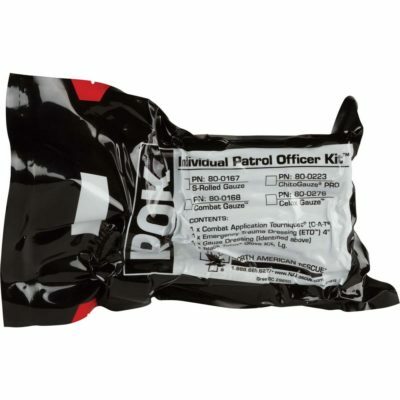 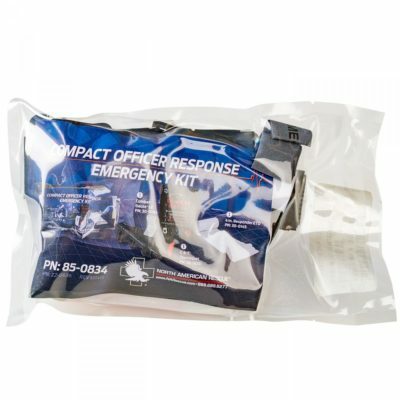 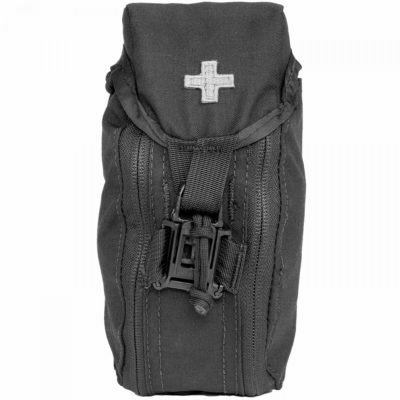 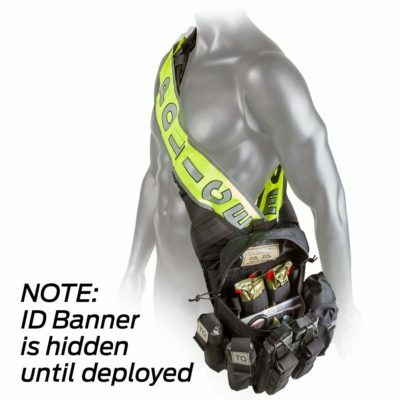 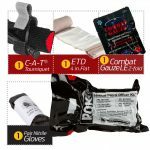 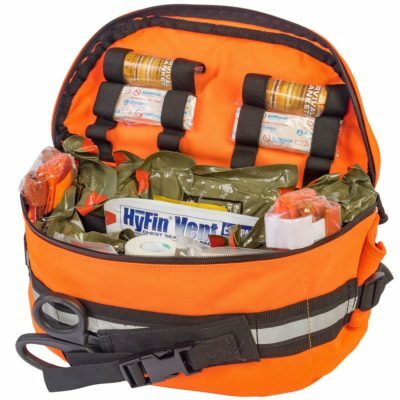 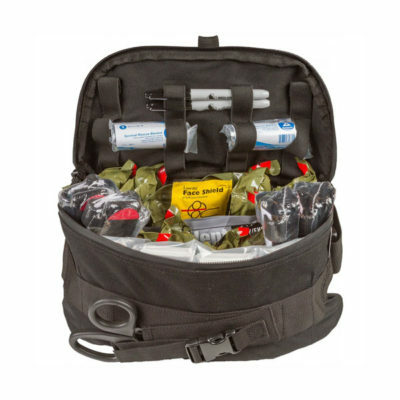 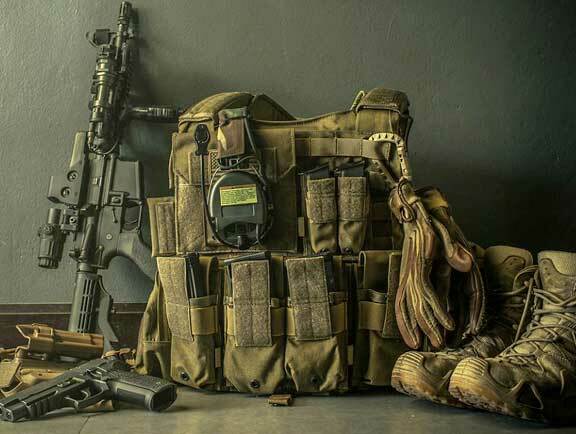 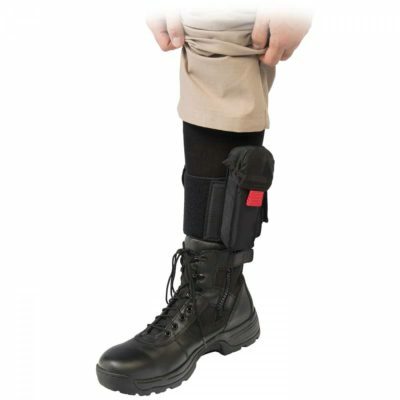 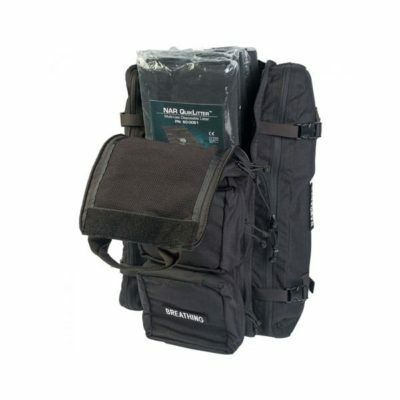 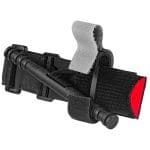 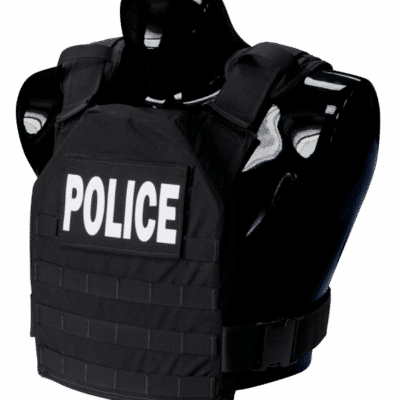 These products consist of emergency medical equipment, supplies, and products for Emergency Medical Services (EMS) professionals who provide pre-hospital, emergency care, including First Responders, Military, Police, Preppers, EMTs and Paramedics. 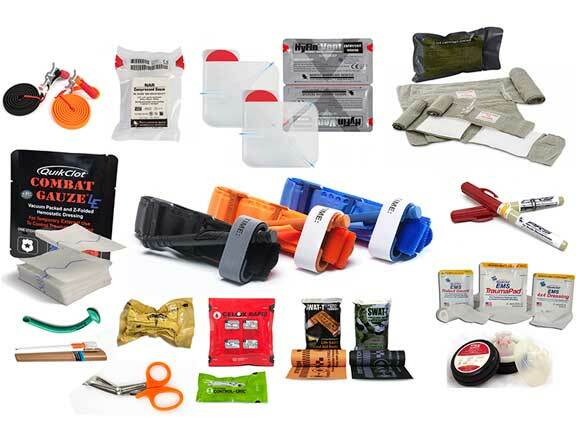 From everyday disposable items to extensive capital equipment, Top tier quality products from leading manufacturers to help our customers save lives.